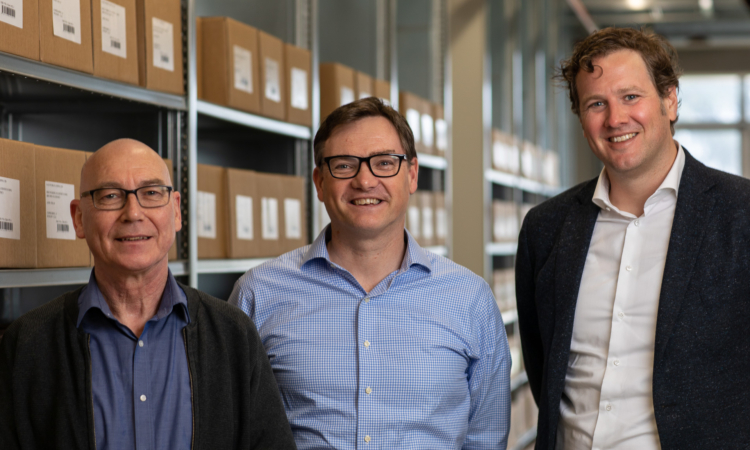 The American educational and scientific publisher SAGE will keep stock at CB in Culemborg. This way the publisher is assured of fast delivery to its customers in mainland Europe, even after the Brexit. 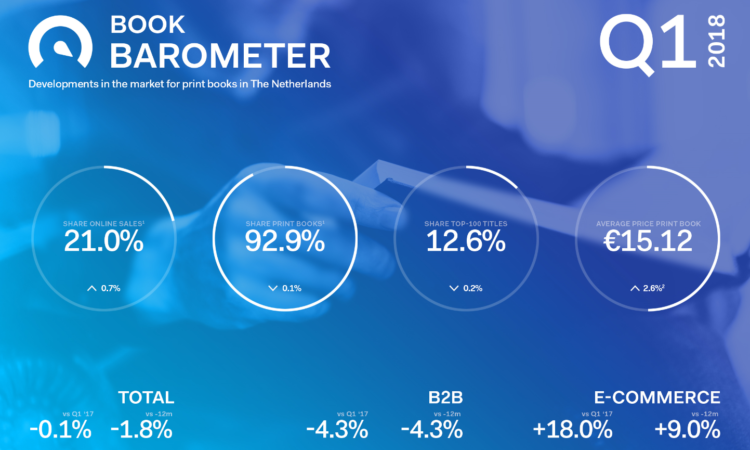 Today we publish the e-bookbarometer and bookbarometer about Q1 of 2018. The figures show a very slight decline in sales of the physical book (-1.8%) and an increase in e-book sales compared to 2017 (5.4%). The share of online sales of the physical book and the turnover of e-book subscriptions continues to rise in 2018. 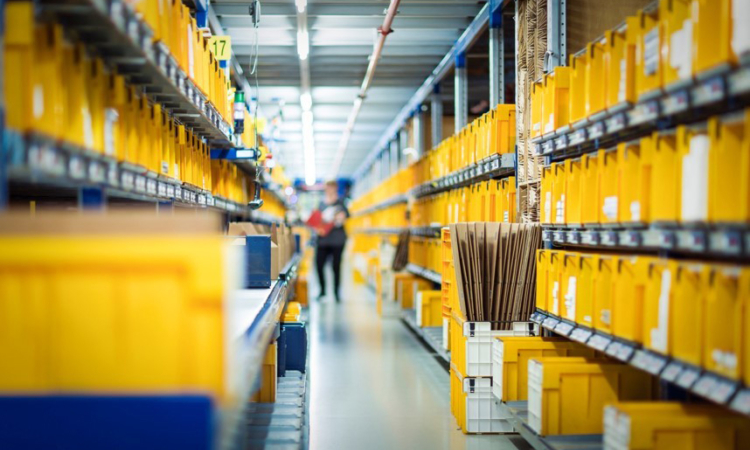 Logistics service provider CB and digital printing company Printforce are integrating their processes so that (on demand) production and distribution of books seamlessly complement each other. Together, these parties offer publishers and booksellers better service by shortening the supply chain: books delivered even faster to the consumer. CB is sealing the partnership by acquiring 50% of the shares of Printforce. 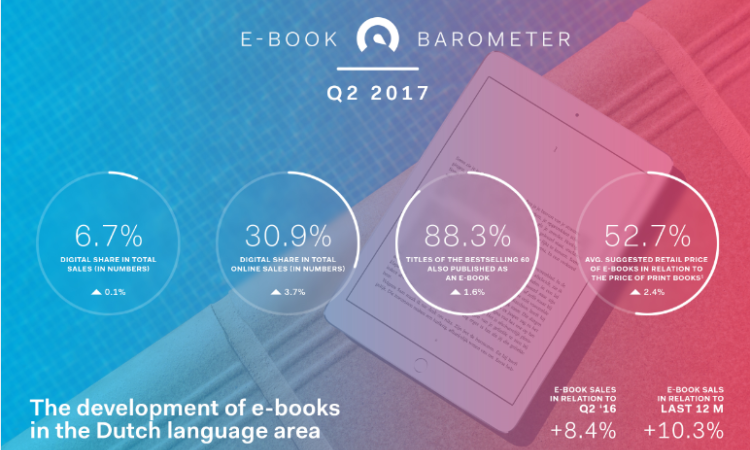 The newest e-bookbarometer of the second quater of 2017 shows an overall growth. 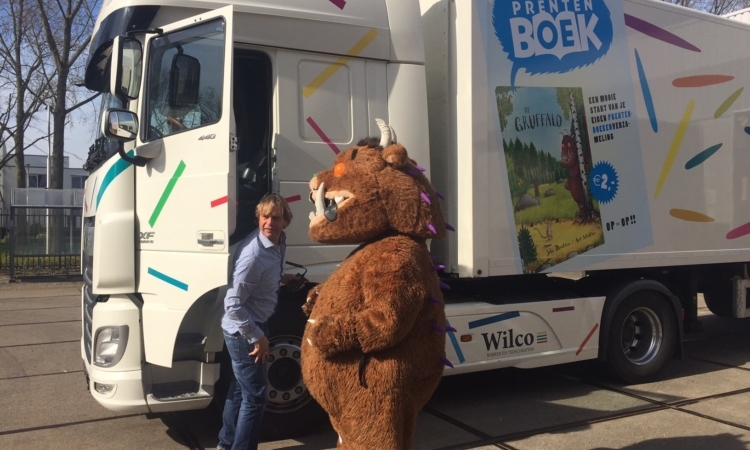 175,000 Gruffalos, in 5,833 boxes, on 130 pallets for 784 bookstores in the Netherlands and 32 in Belgium. A huge logistic task for the Dutch campaign Ik wil een prentenboek! (I want a picture book!). Every day we 'pick' hundreds of thousands of books at CB for booksellers and consumers. In different quantities (from 1 copy to hundreds), bestsellers, niche titles, with a choice of over 110,000 titles. Each book should be for 'grabs'. These numbers call for smart logistics. How do we do that? We give you a quick look behind the scenes.